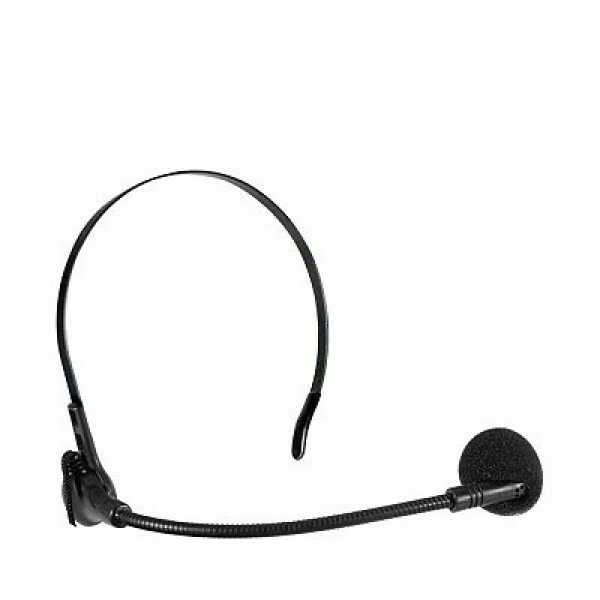 This Neckset microphone is suitable to all of the waistband Portable Voice Amplifiers on this web site. For Some people don't want to wear a microphone on the head, well this is one of the solutions. 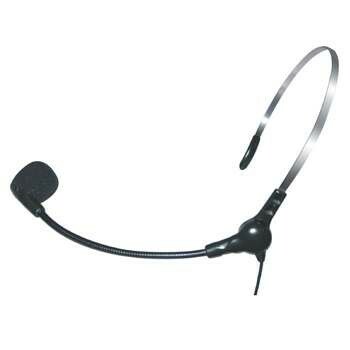 We commonly recommend to buy a Headset microphone since it is more stable and turns exactly as the head turns. In order that the microphone will turn with the head, you should put the arc on the top of the neck and not at the bottom of it. You can warp arc in order to change the curve. Orders below 70USD will be sent through registered mail (8-13 days).